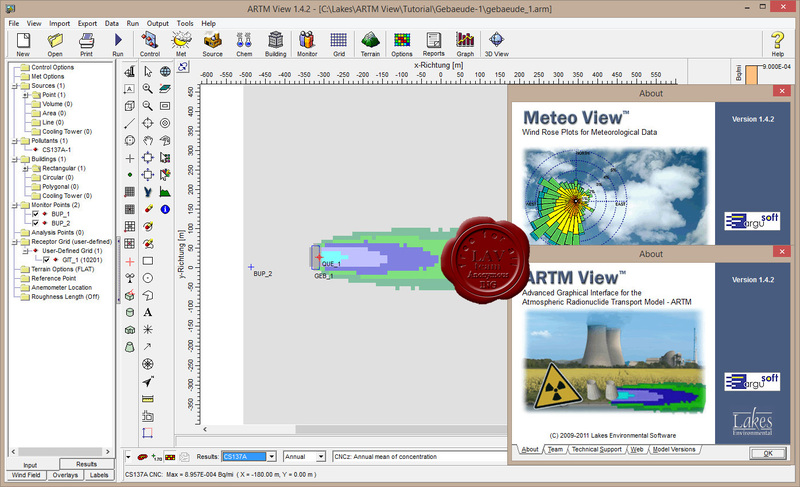 ARTM View is a graphical user interface for the German Federal Office for Radiation (BfS) ARTM model. 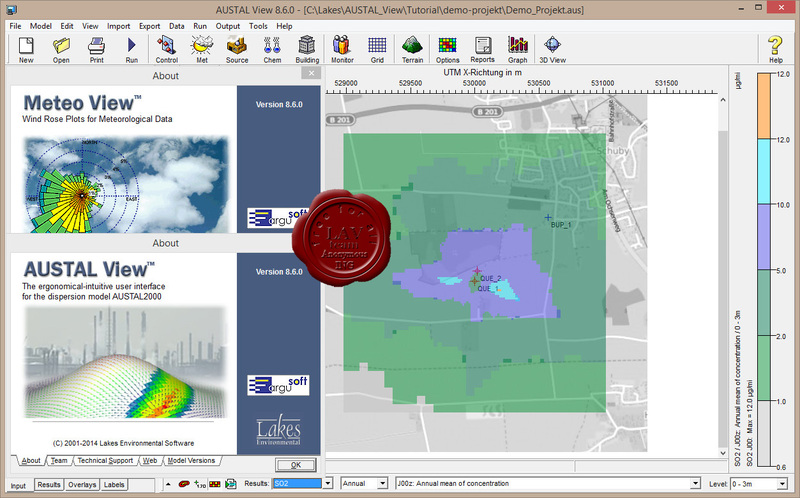 The ARTM model calculates the dispersion and deposition of released airborne radioactive materials in the atmosphere. ARTM View is the new standard for the dispersion and deposition calculation of airborne radioactive materials according to the German Nuclear Act. The ARTM model is based on the "TA Luft" and the "AUSTAL2000 model". AUSTAL2000 is a Lagrangian particle tracking air dispersion model from the German Federal Environmental Agency (UAB) (see AUSTAL View). Dose calculations were not included in the ARTM model. 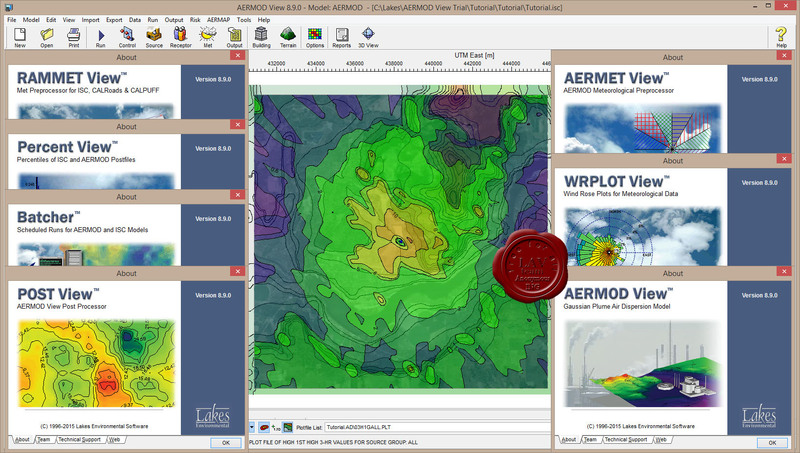 AERMOD View is a complete and powerful air dispersion modeling package which seamlessly incorporates the following popular U.S. EPA air dispersion models into one integrated interface: AERMOD, ISCST3, ISC-PRIME.